I know that S’Mores are more of a summer treat but with this recipe you can have them year round!! 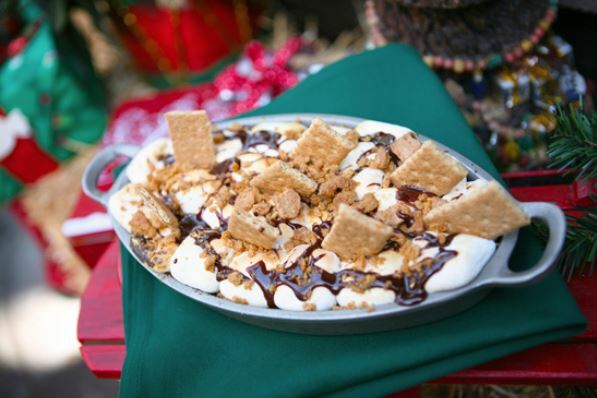 I had been perusing the internet and came across this delicious S’Mores recipe AND its a Disneyland recipe!! It has to be amazing if it is a Disneyland recipe!! Right? While I was shopping I found these adorable single serving cast iron bake ware so how about Mini Disneyland S’Mores Bake?? When I was in Disneyland this past February I was on a food scavenger hunt and one of the dishes to find was the Big Thunder Ranch Barbecue S’Mores Bake!! This recipe will make one large S mores Bake or 4 small individual S mors Bakes!! If you make the individual ones then you don’t have to share!! LOL!!! Now this calls for Hot Fudge Sauce so I have a recipe HERE for the easiest yummiest Hot Fudge Sauce I have ever tasted!! You can serve additional sauce on the side!!! Preheat oven to 375°F. 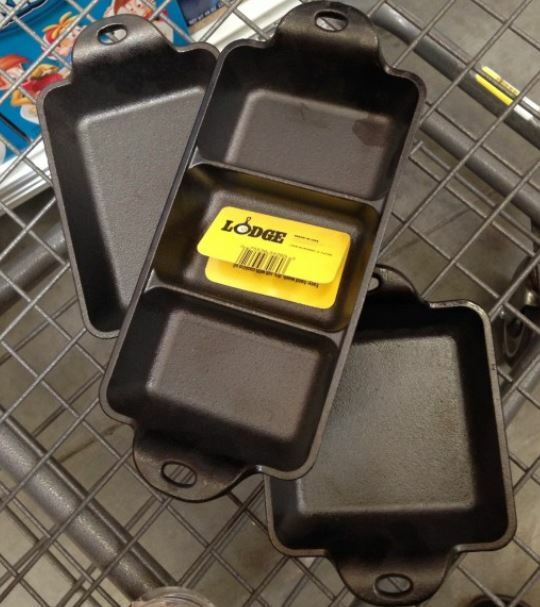 Spray a cast iron pans with cooking spray. Prepare brownie batter per package directions and pour equal amounts into each dish. Bake 20 to 22 minutes, or until a wooden pick inserted in the center comes out with moist crumbs clinging to it. Turn oven to broil. 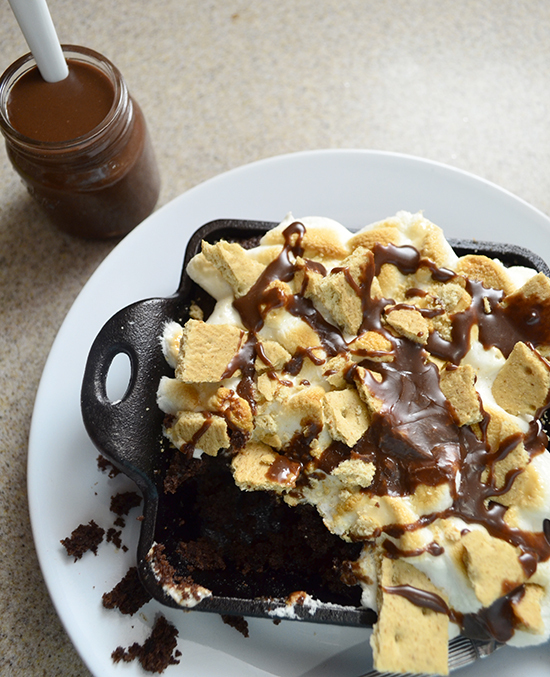 Place marshmallows over brownies. Leaving oven door ajar, place marshmallow-topped brownies under broiler 1 1/2 to 2 minutes or until marshmallows are golden brown, watching very closely to avoid burning. 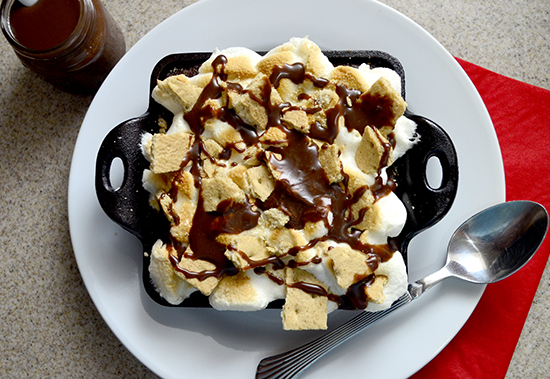 Drizzle hot fudge sauce over top of toasted marshmallows. Take half of the graham crackers and break them into planks; crush other half of graham crackers into crumbs. Sprinkle crushed graham crackers over top of toasted marshmallows, and place graham cracker planks randomly into toasted marshmallows. Serve immediately. 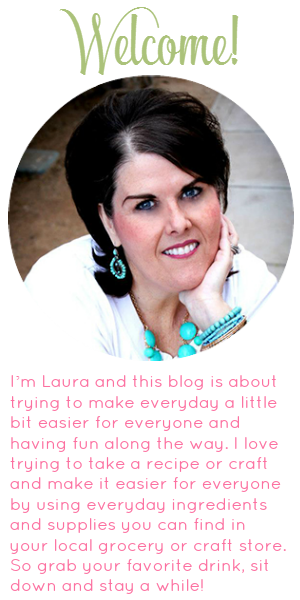 You can head here for the Hot Fudge Sauce Recipe!! Yumm!! This looks like the ultimate comfort food! Yum!